When you need to conceal guns or camouflage gear without leaving behind a sticky residue only one gun camo will do. Gear-Aid's Camo Form® by McNett® Tactical is a self-adhering, camouflage wrap that is removable and reusable. Use it on guns, scopes, knives, treestands, flashlights, whatever you're taking into the field. When you need to conceal guns or camouflage gear without leaving behind a sticky residue only one gun camo will do. 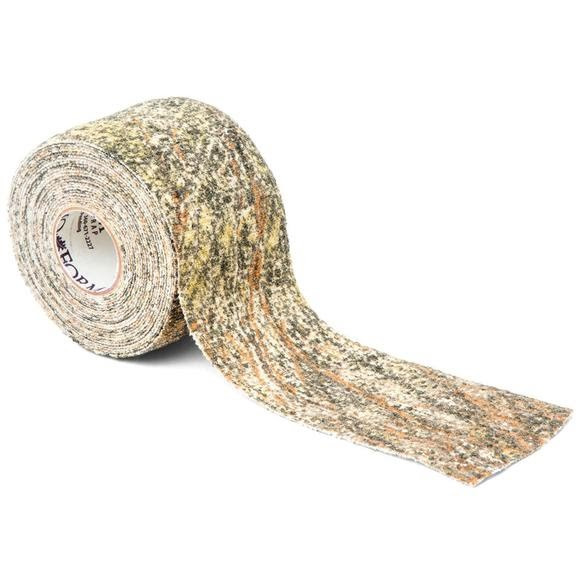 Gear-Aid &apos;s Camo Form® by McNett® Tactical is a self-adhering, camouflage wrap that is removable and reusable. Use it on guns, scopes, knives, treestands, flashlights, whatever you&apos;re taking into the field.